A hotel in Sweden has a tempting proposition for those who are willing to give up using social media platforms during their stay: a free room. 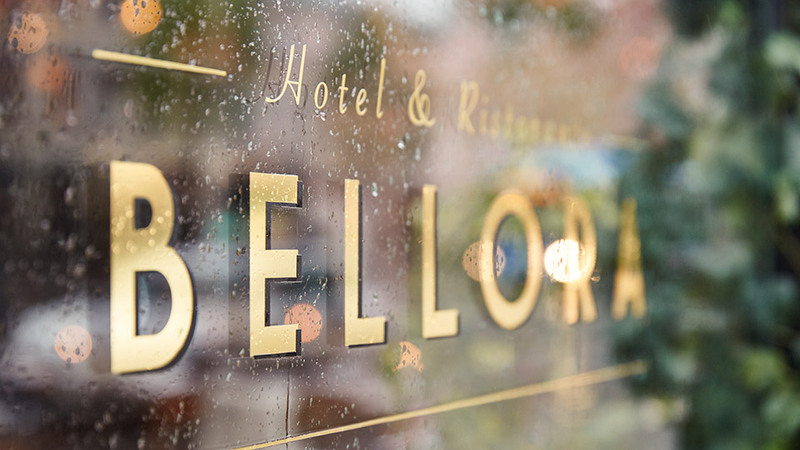 The Hotel Bellora in Gothenburg strives to help guests relax by urging them to avoid Facebook, Instagram, Twitter, and other websites and focus on family instead, reports Hotel Designs. Those who completely avoid these social media sites are rewarded with a free hotel stay. The hotel’s Check Out Suite features a Skarmri, which translates to “screen-free” in English. It’s a smart lamp that records how much time a guest uses their cell phone for certain websites. The more a person uses his or her phone, the more the room costs. “We’re now taking our ‘Screen Help’ concept further in different ways. The Skärmfri lamp was one way to help, but now we have taken it even further and converted screen time into a currency that rewards a healthy digital life,” Lisa Höglund, Head of Communications at Länsförsäkringar, a Swedish insurance company in collaboration with Hotel Bellora, told Hotel Designs. When guests check into the suite, they connect their phones to the Skarmfri lamp using Wi-Fi. The lamp emits a white glow as it measures up to 30 minutes of time spent online using Facebook, Instagram, SnapChat, Twitter and YouTube. A half hour is the recommended amount of time people should spend online for recreational purposes, according to research. The lamp turns red when guests exceed the 30-minute limit. They must pay full price for the room, while those who avoid using their devices stay for free. The hotel’s idea is a good one. Too much use of social media can cause high levels of anxiety and depression. One study showed that the more people use Facebook the more they think are others are happier than them. Other studies reveal social networking can make people feel dissatisfied with their body images or less successful in their careers than others. Psychology Today recommends you spend less time on Facebook and remove posts from your timeline from people who make you feel bad. The website also advises avoiding social media when you’re in a bad mood so you don’t compare your life to someone else. The solution? Reach out to a friend or family member instead.